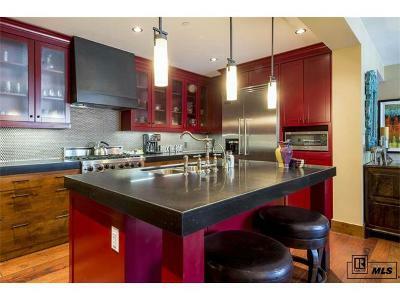 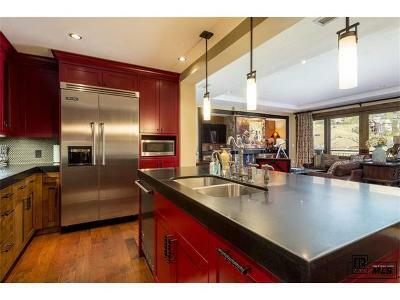 This fifth floor residence exudes luxury at the highest level and is the only whole-ownership opportunity with direct mountain views. 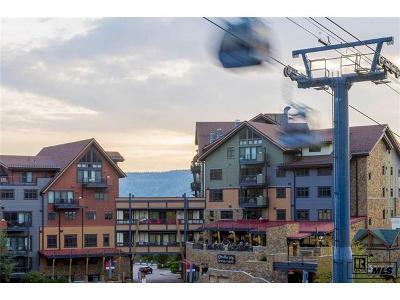 One Steamboat Place enjoys a coveted location at the base of the Steamboat Resort with immediate access to an incredible array of world-class activities. 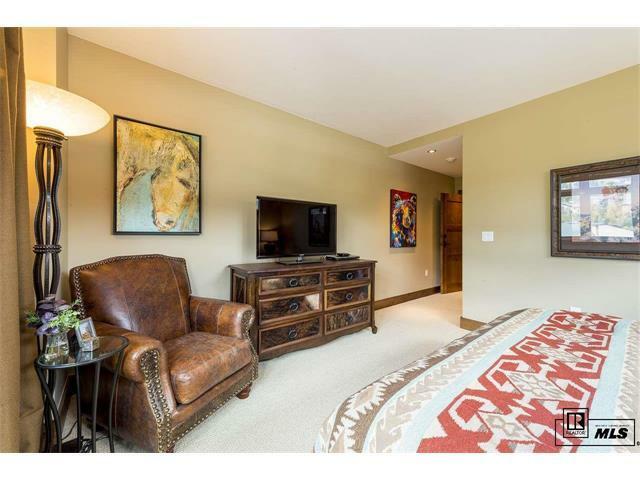 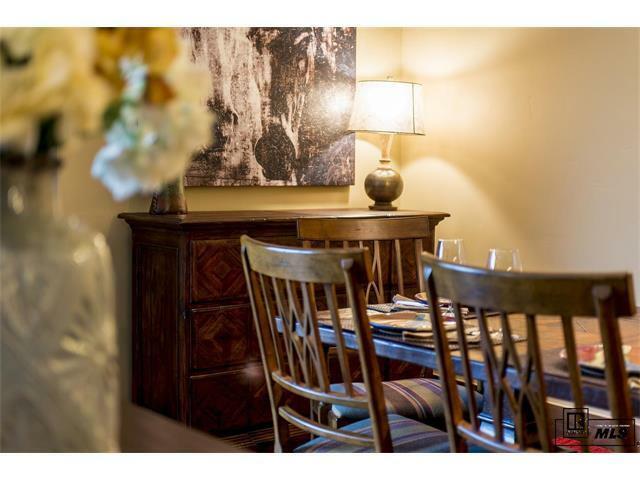 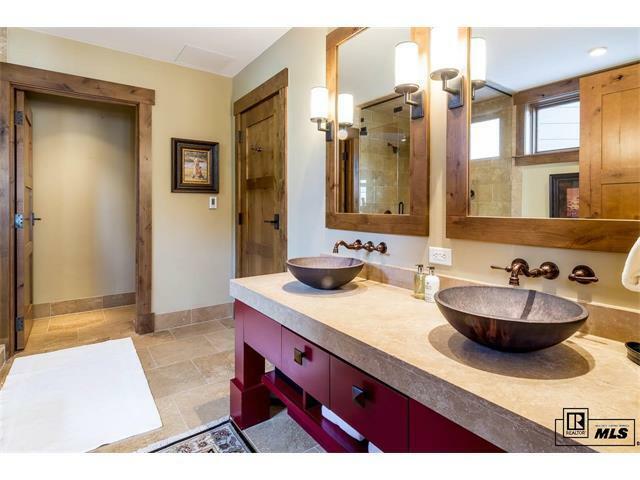 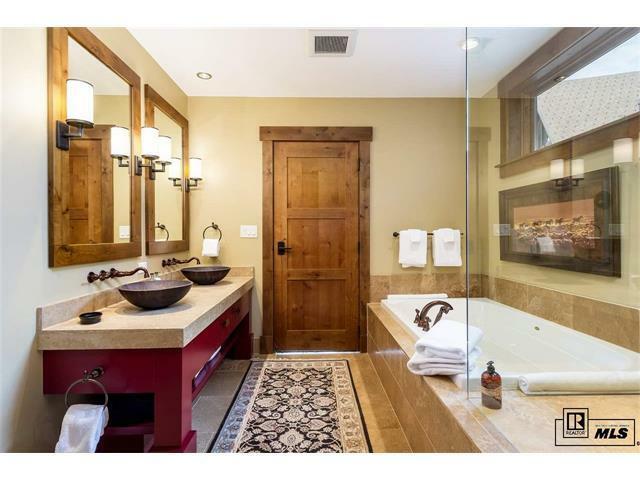 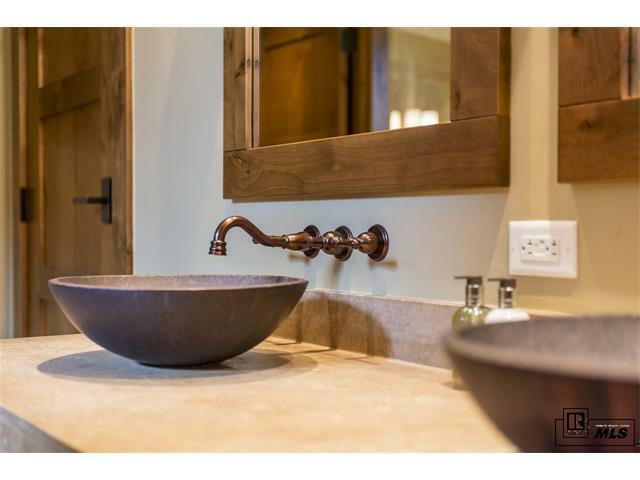 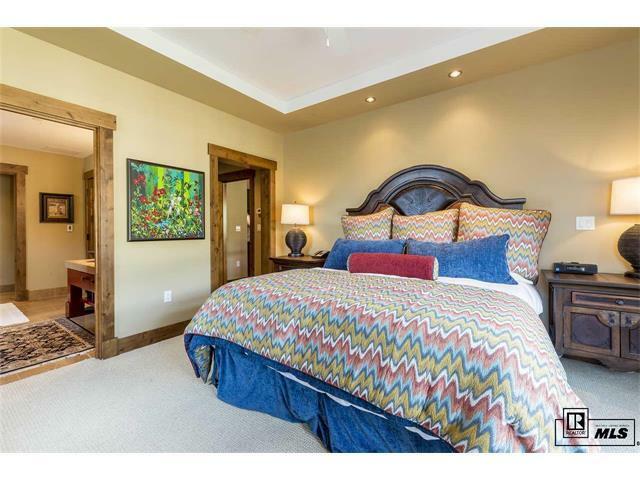 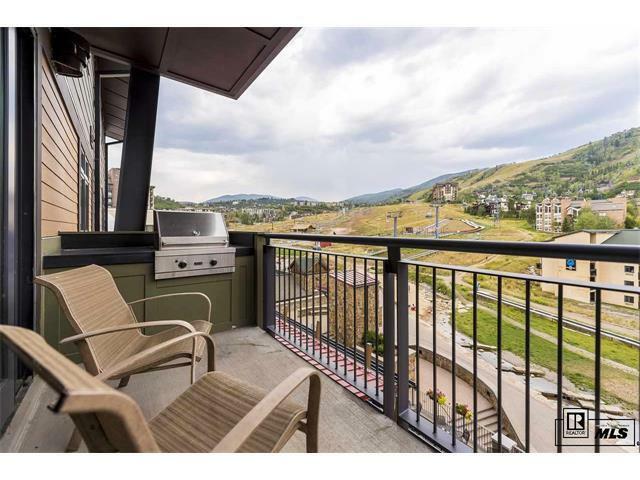 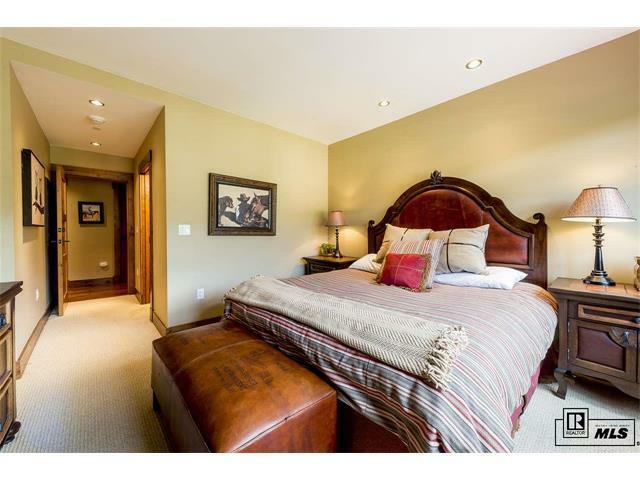 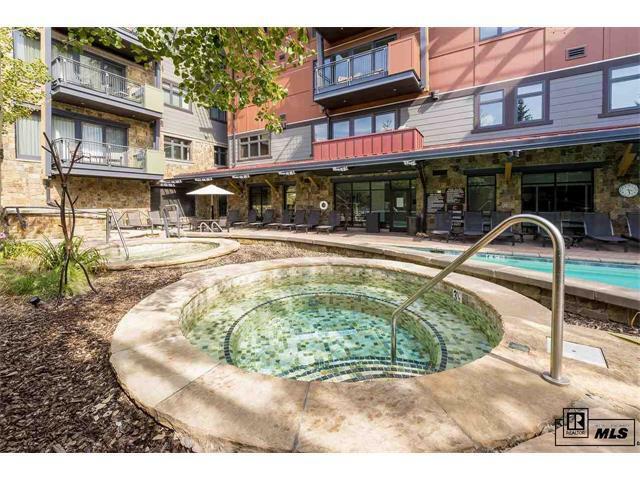 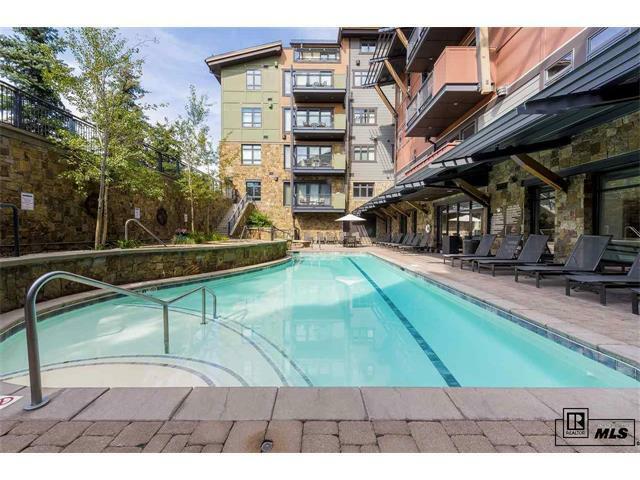 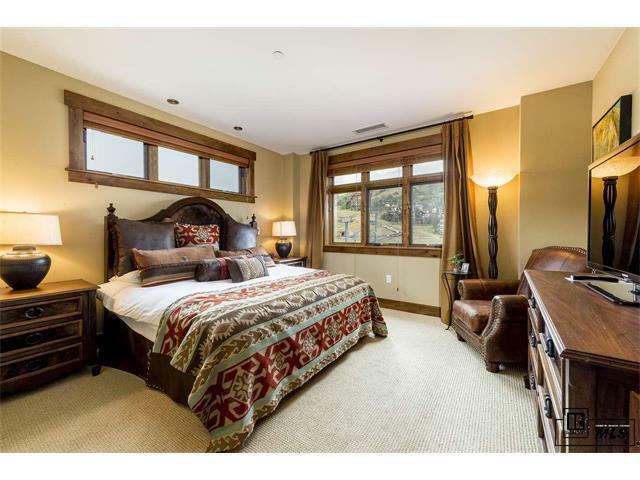 Ownership of a residence at this base area location includes a combination of amenities and service that is unsurpassed by any other property in Steamboat Springs. 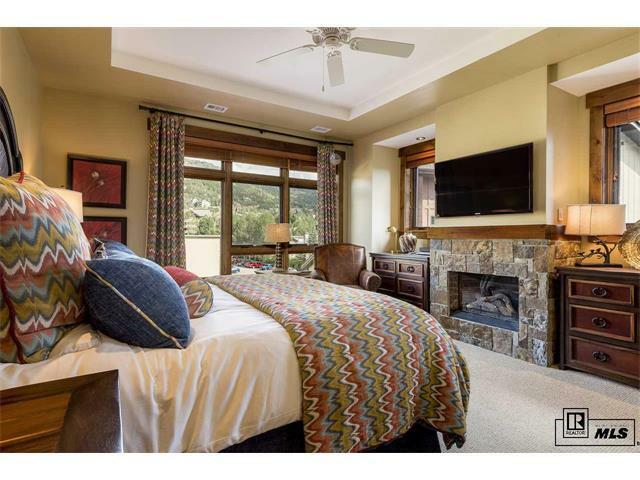 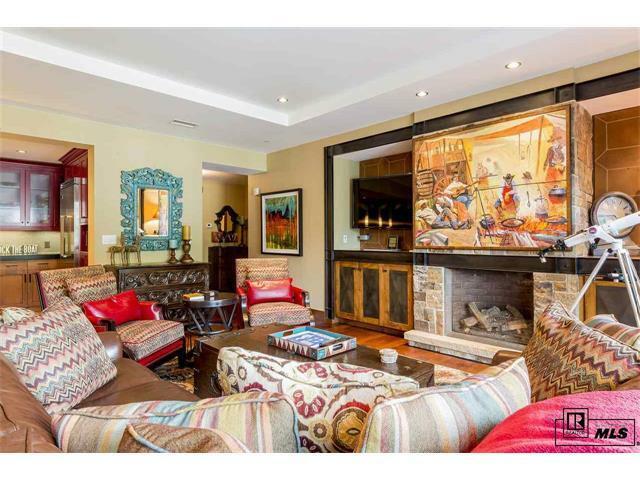 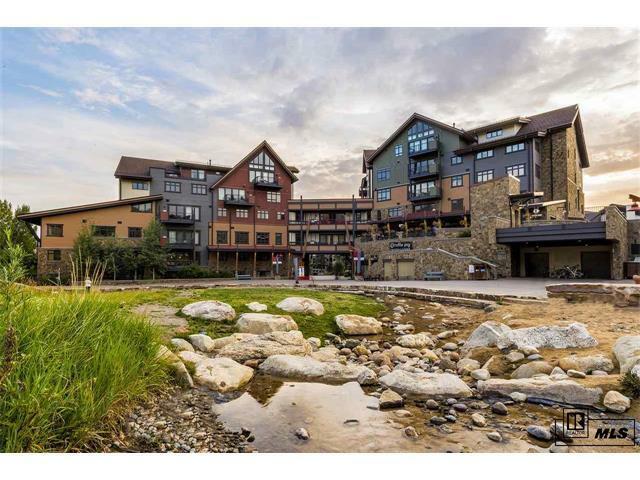 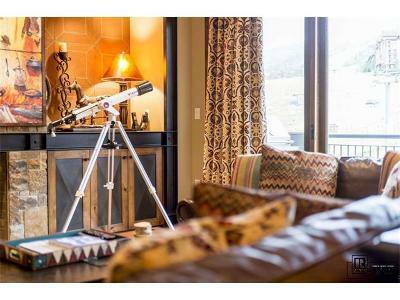 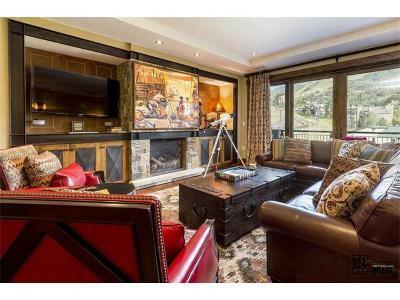 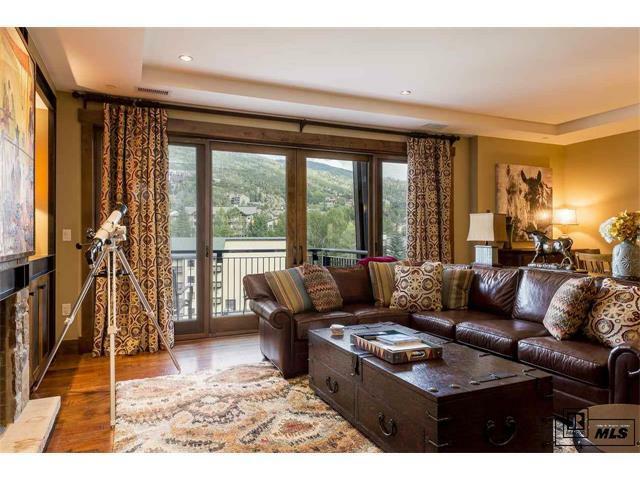 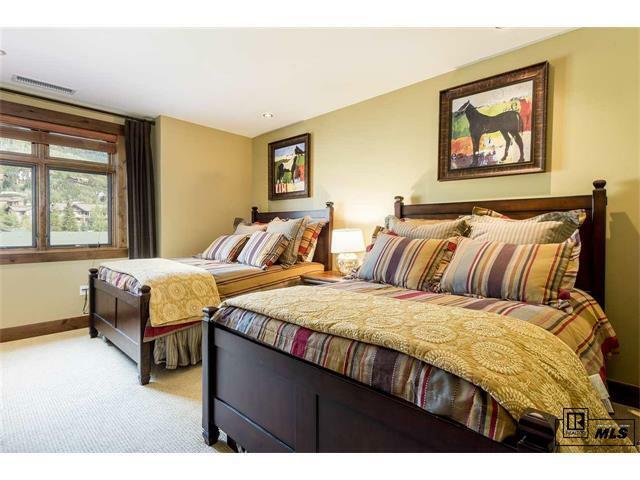 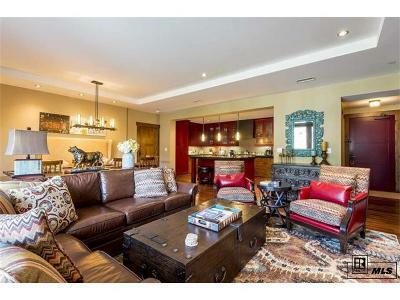 The open living area is comfortable and inviting with overstuffed leather seating, magnificent stone fireplace, rustic wood and iron accents and a walkout deck overlooking the ski area and gondola below. 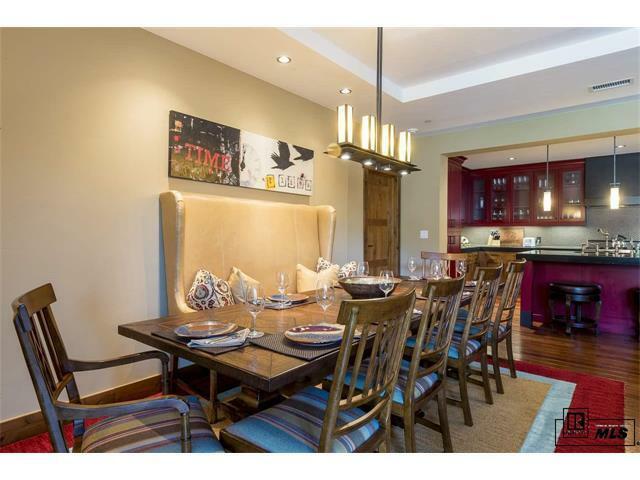 A cut-out ceiling gives the space an extraordinary feeling of depth as it flows directly into the kitchen and adjacent dining area. 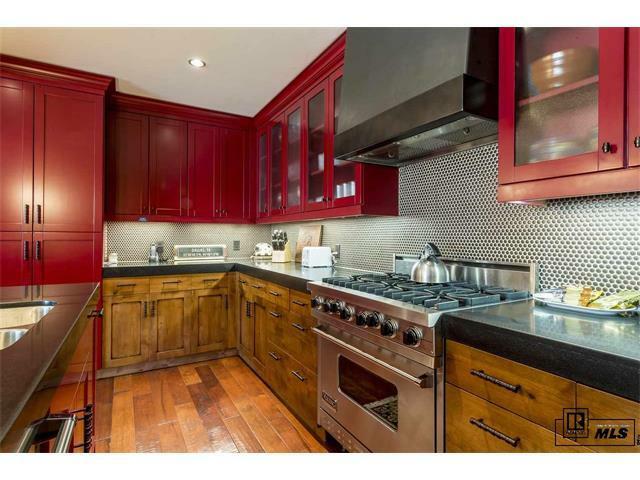 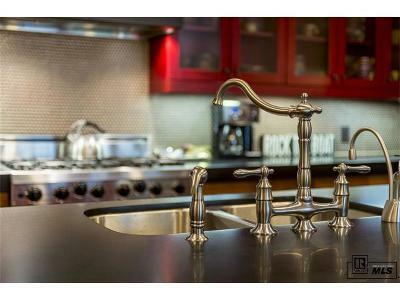 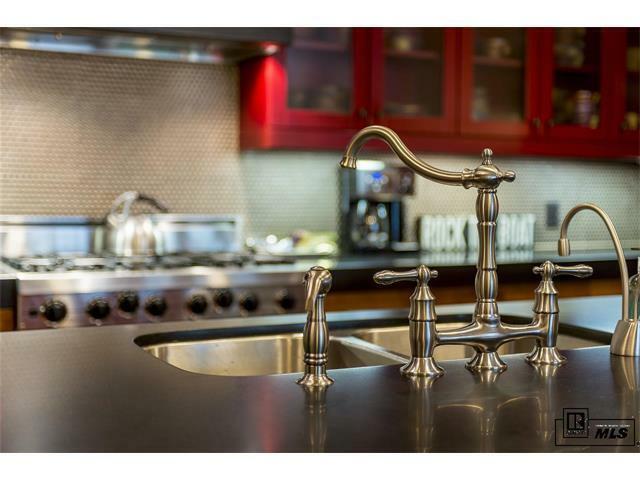 Equipped with stainless Viking appliances and a massive stone island, the kitchen is designed for entertaining and to foster conversation. 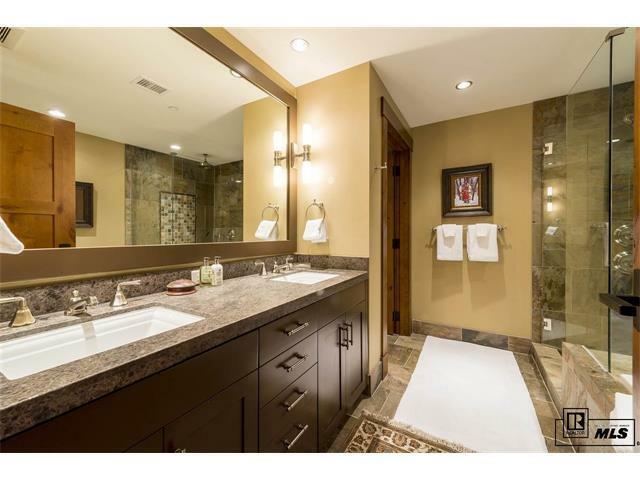 All of the bedrooms have ensuite bathrooms.